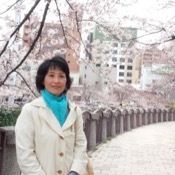 Traveler Reviews for Private Tour in Karatsu, Japan by Tour Guide Asako I. About Asako I. Message Asako I. TOUR GUIDE RESPONSE: Hi マイケル, Thank you for your comment. I had a great time and learned a lot from you. Also I got your email. I'll use the it when I need it. Have you arrived at Nagoya safely? Are you enjoying grilled eels now? 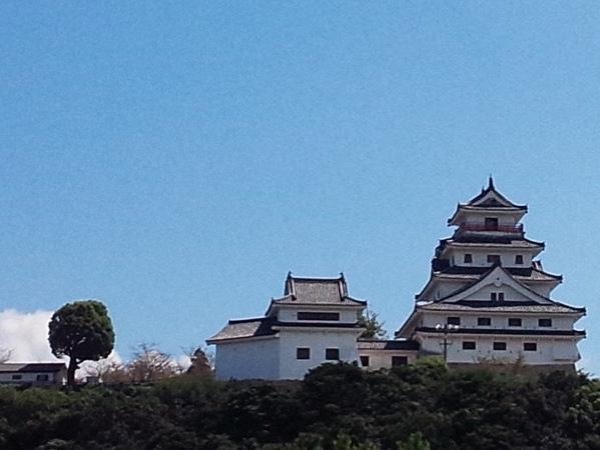 When you return to Kyushu island again, I'm glad to serve you again. Safely go back to your home and start saving money again for another wonderful journey! Buen viaje!